Luxury accommodation completely redesigned individual, elegant and refined, our rooms offer the ultimate in comfort and luxury in Kanyakumari. The hotel’s turn-of-the-century origins are evident in the subdued colors, discreet patterns and rich fabrics. 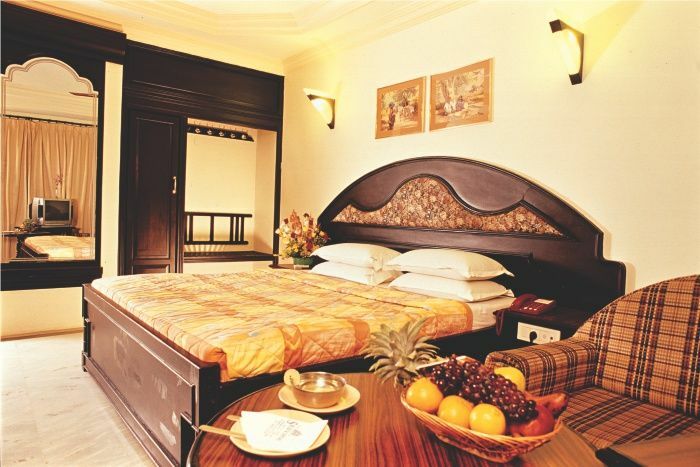 Complete with marble bathrooms and classic furnishings, the soul of Hotel Sea View lies in its charming cultural décor. Ideal for business or leisure, the hotel offers Wi-Fi and smartly designed work areas in each guest room.Our guest rooms & suites offer an inspiring environment; the spacious windows let the sunlight in and provide breathtaking views of Kanyakumari . Each room at the Hotel Sea View is individual, offering its own unique welcoming atmosphere to make you feel welcomed. 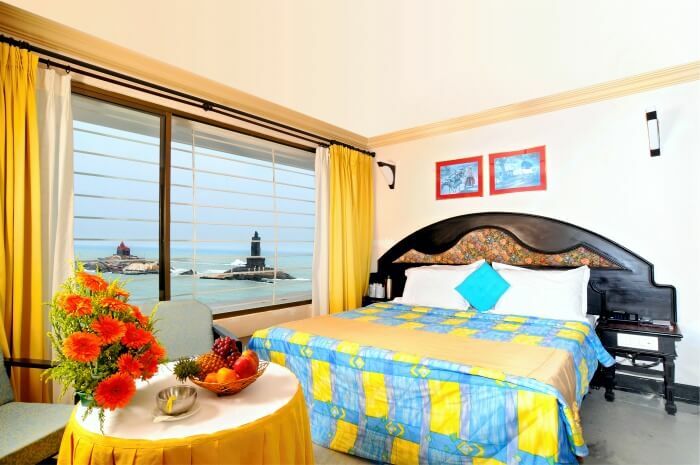 Enjoy unique and spell-binding views of Kanyakumari when staying at the Hotel Sea View. 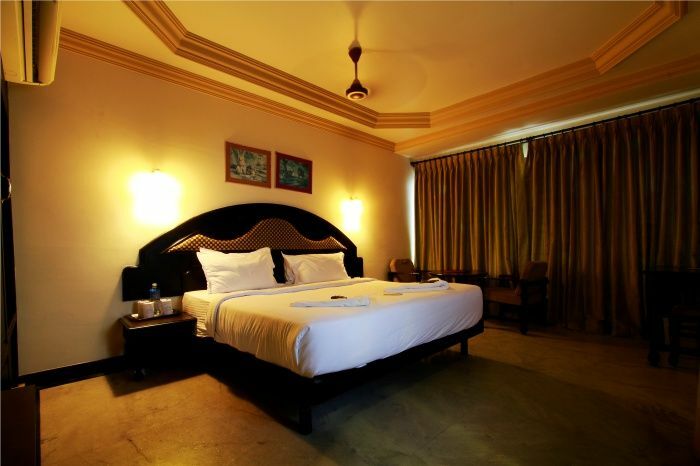 Executive Suite rooms features spectacular views of the Bay of Bengal Sea, Vivekananda Rock Memorial & Thiruvalluvar Statue. From the bed itself sunrise can be viewed. Other than Hotel Seaview none of the hotel has this blessing. Measuring a spacious 300 sq. ft., the rooms feature a sizable work area and is decorated with wooden furnishings. Size : 300 sq. ft.
Two rooms interconnected specially designed for two families, who wishes to stay together. Specialty of these rooms are, From one balcony you can view Bay of Bengal and Indian ocean, Swami Vivekananda Rock Memorial, Thiruvalluvar statue and Sunrise. From other balcony you can view the booming beauty of the city.